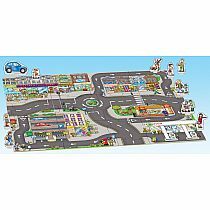 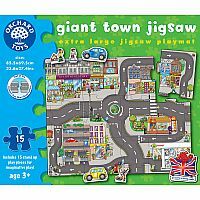 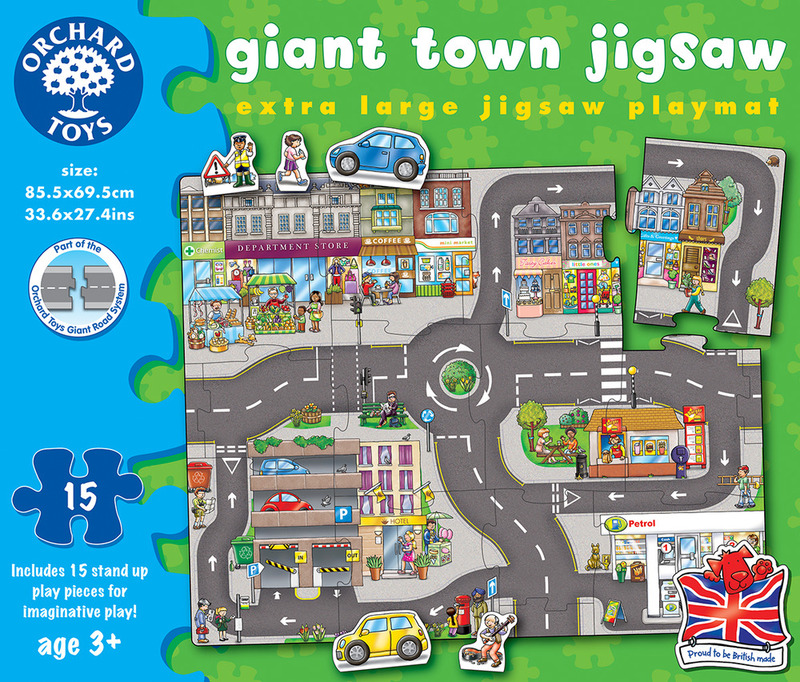 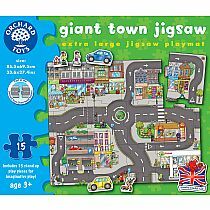 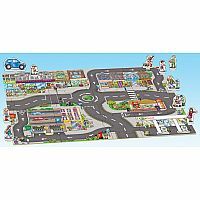 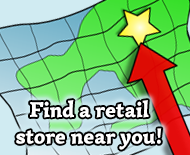 Build a town scene with this chunky jigsaw playmat. 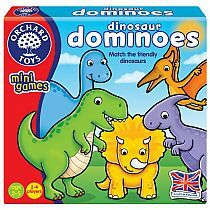 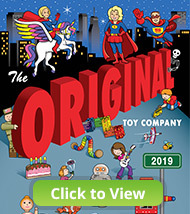 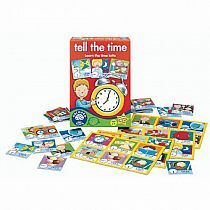 There are 15 play pieces included and add your own toys for even more fun! 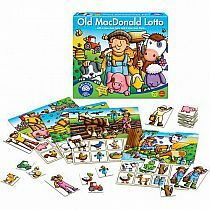 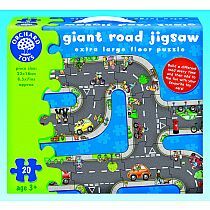 This Jigsaw connects to The Giant Road Jigsaw, and On The Farm Jigsaw to create a Giant Road System!